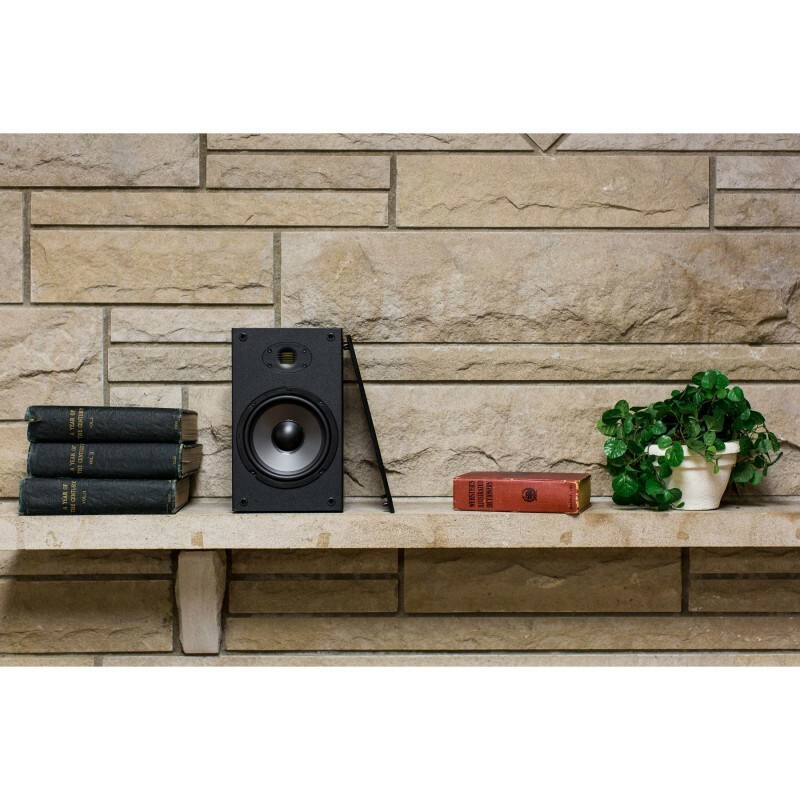 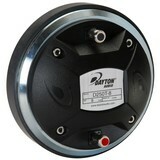 Dayton Audio's signature affordable speakers get even better with AMT technology! 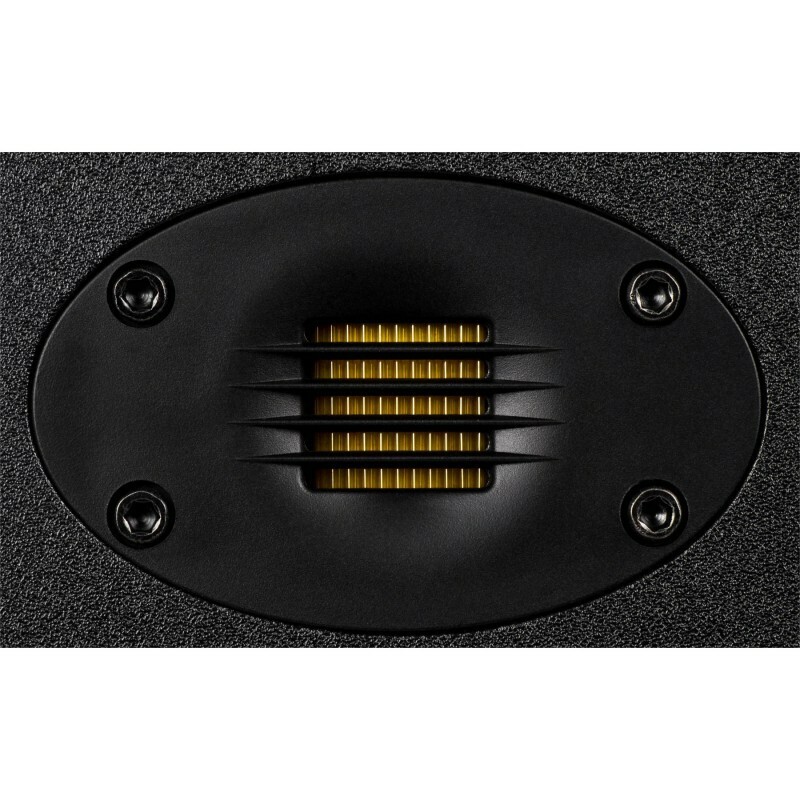 The pleated ribbon diaphragm enhances the already famous sound quality of the original B652 with more smoothness and detail. Get the power and punch of the original awesomely-affordable B652 speakers with the added smoothness and detail of air motion technology! 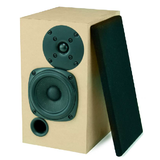 The B652-AIR speakers step up to a higher-quality AMT (air motion transformer) tweeter that uses a folded Kapton ribbon diaphragm to move more air with less effort and less distortion, for purer and more dimensional sound. 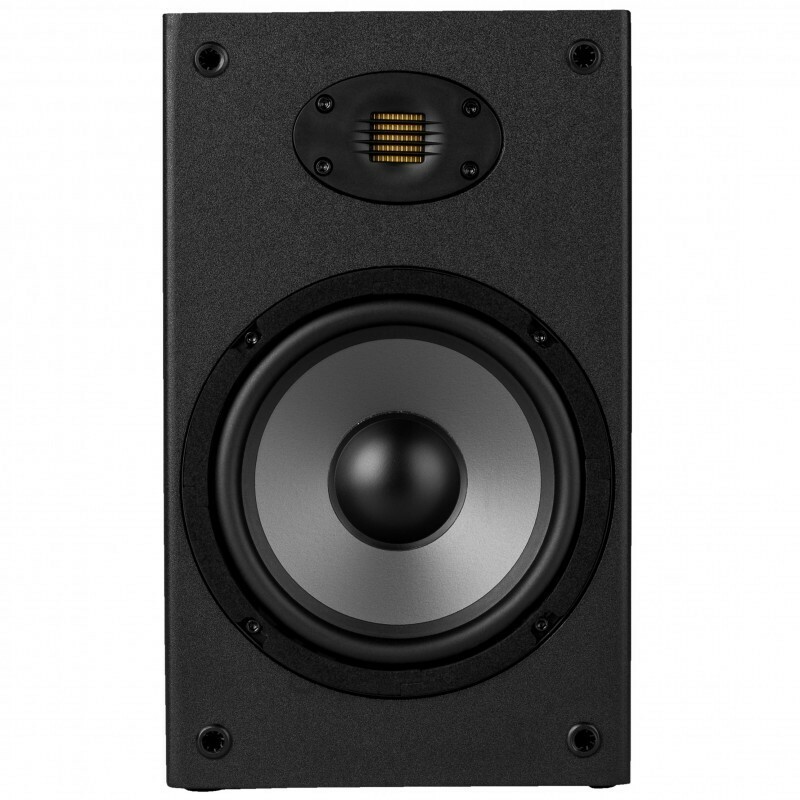 Yet they retain the same compact dimensions of the original B652 speakers, plus the efficiency to deliver big sound without a huge amplifier. 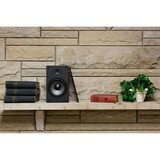 And they're still awesomely affordable! 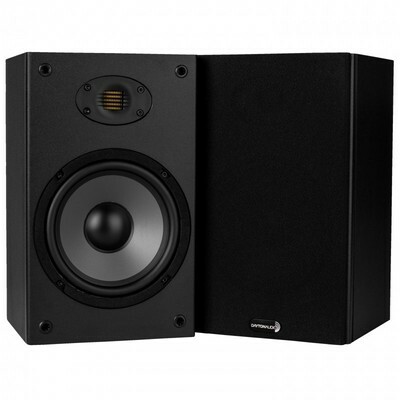 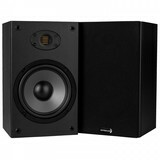 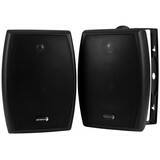 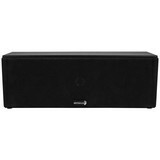 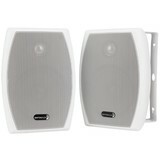 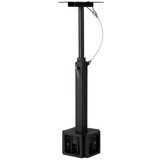 In fact, the B652-AIR is the most affordable speaker using AMT technology. 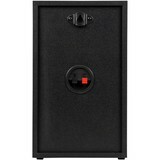 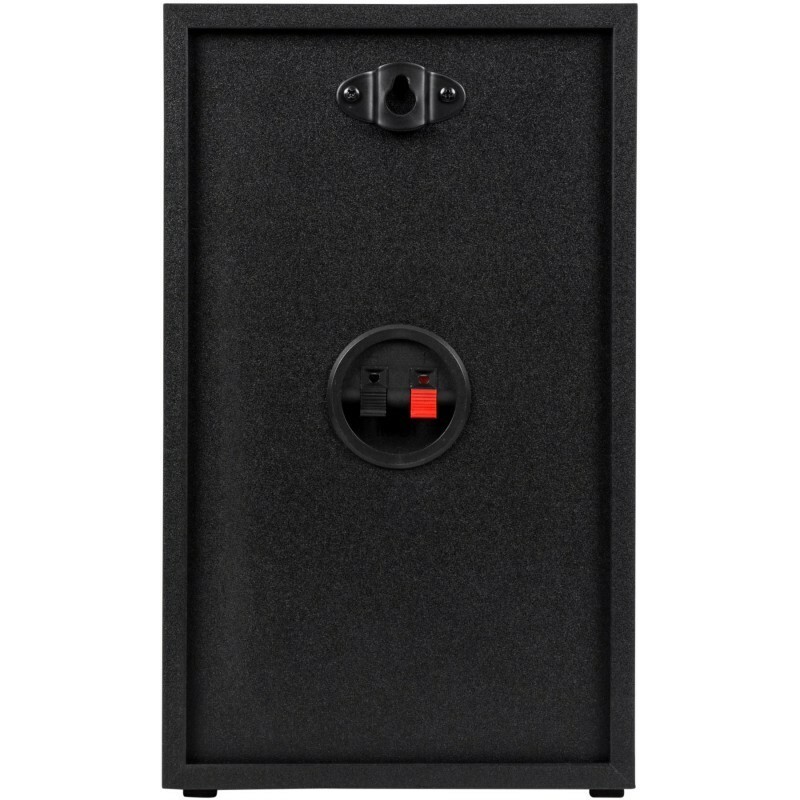 All the other features of the original B652 speaker are still present: a tight-sounding 6.5" woofer in an optimally-damped sealed wooden enclosure for well-defined bass, an included keyhole hanger bracket, quick-connect terminals, non-marking rubber feet, and a removable fabric grille that doesn't get in the way of the improved sound. 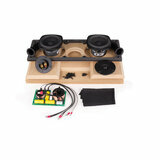 We've even included the speaker cables! 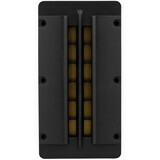 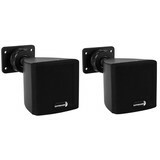 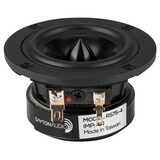 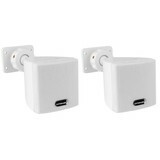 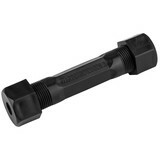 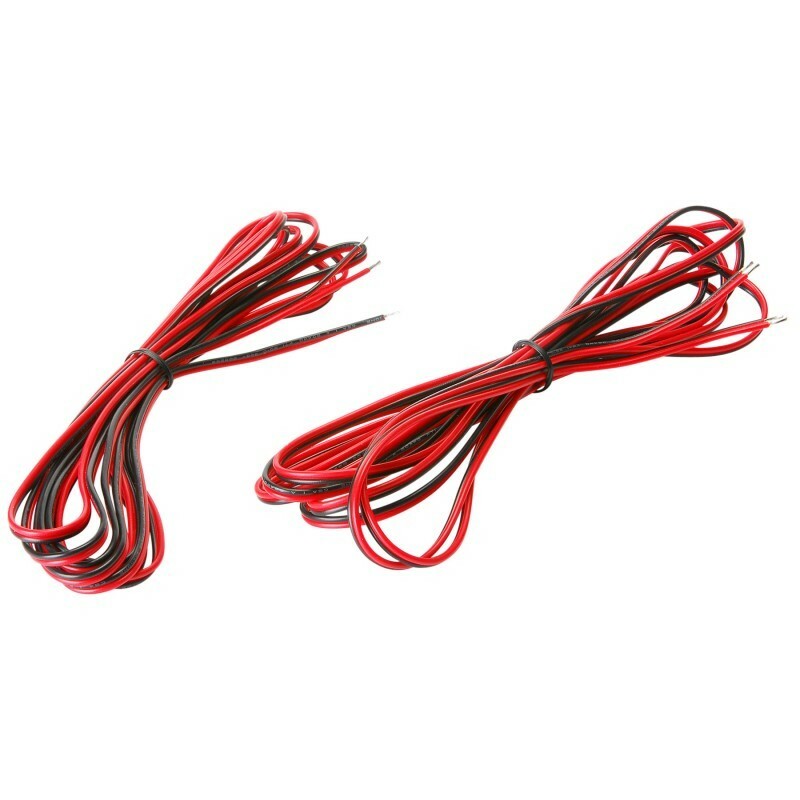 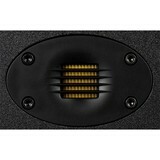 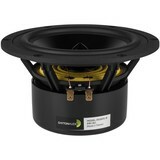 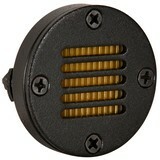 Compatible with receivers that support 4-8 ohm speakers.